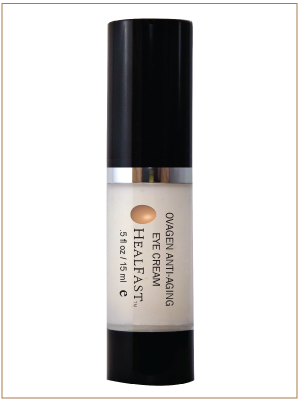 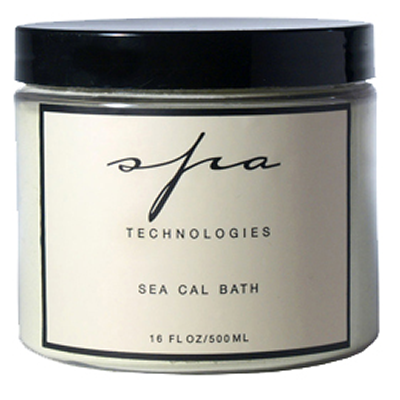 Spa Technologies Ocean After Sun Relief is instant relief for overexposure to the sun and wind. 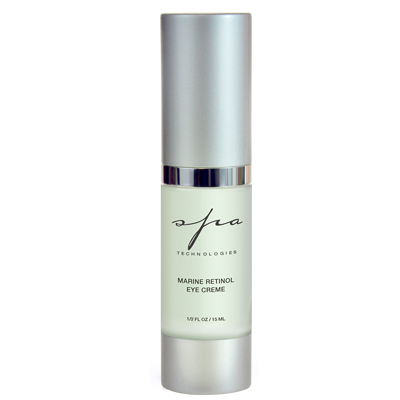 This cooling mist is formulated with Isotonic Seawater, Marine Algae and Antioxidants that soothe, calm,and nourish inflamed, environmentally damaged skin. 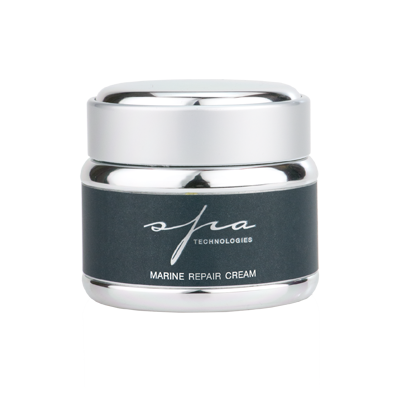 Spa Technologies pH Purifying Cream is a non-oily pH Purifying Cream is a light moisturizer formulated with Flower Acids to help decongest pores and refine the skin’s surface. 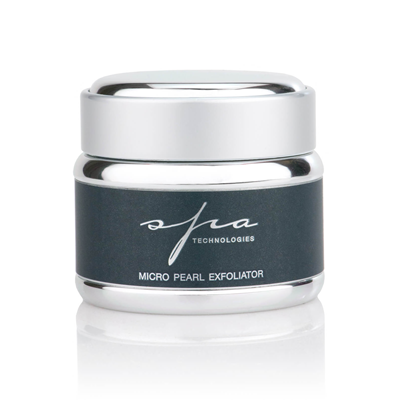 100% pure red algae powder re-mineralizes and tones the body.Use as an alternative to green algae for iodine sensitivity. 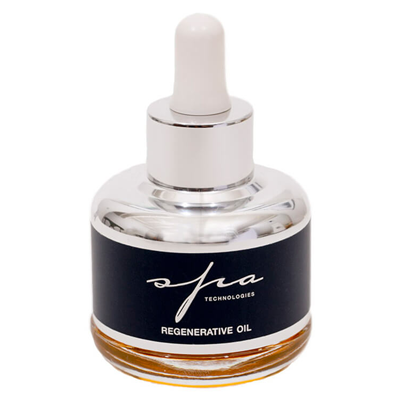 Spa Technologies Regenerative Oil regenerates aging skin with our blend of aromatic Essences of Geranium, Ylang ylang, Rosemary and Clary Sage. 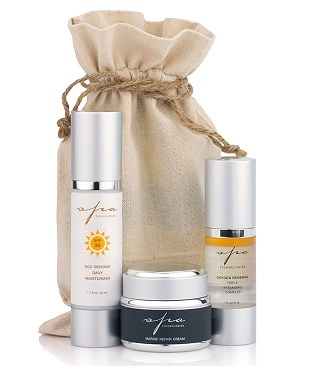 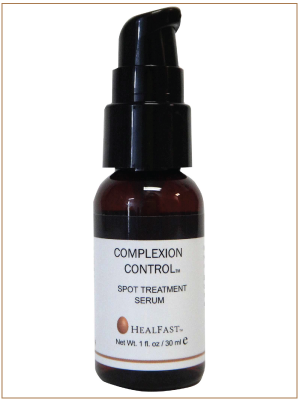 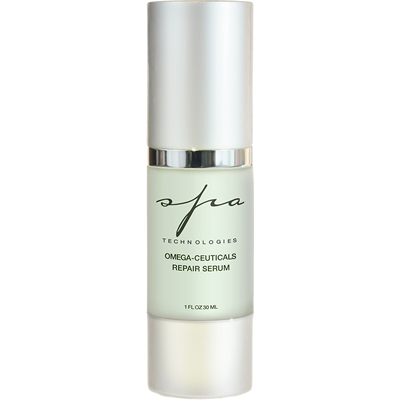 These Antioxidant Oils stimulate circulation, repair mature and sun-damaged skin and leave your skin with a healthy glow.